PORTFOLIO > JUST A PEEK, PLEASE? 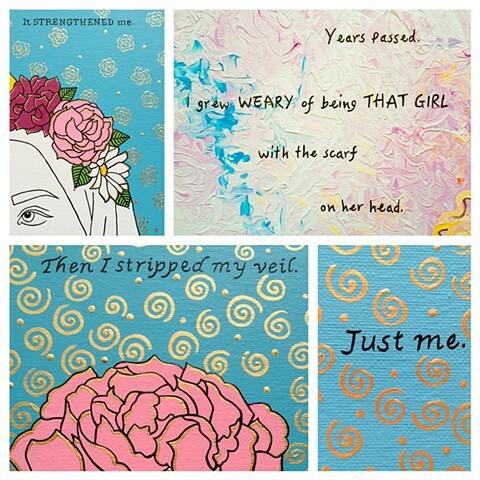 Detail shots of a set of 3 canvases in my "Just a Peek, Please?" series. Part of "Just a Peek, Please?"